USBC is dedicated to providing programs and services to uphold the game's credibility, preserve its future, and enhance the bowling experience. USBC strives to achieve this mission by offering exclusive benefits to its members. USBC memberships are an investment in the future of bowling. It supports numerous programs and initiatives that ensure the sport's continuous growth. 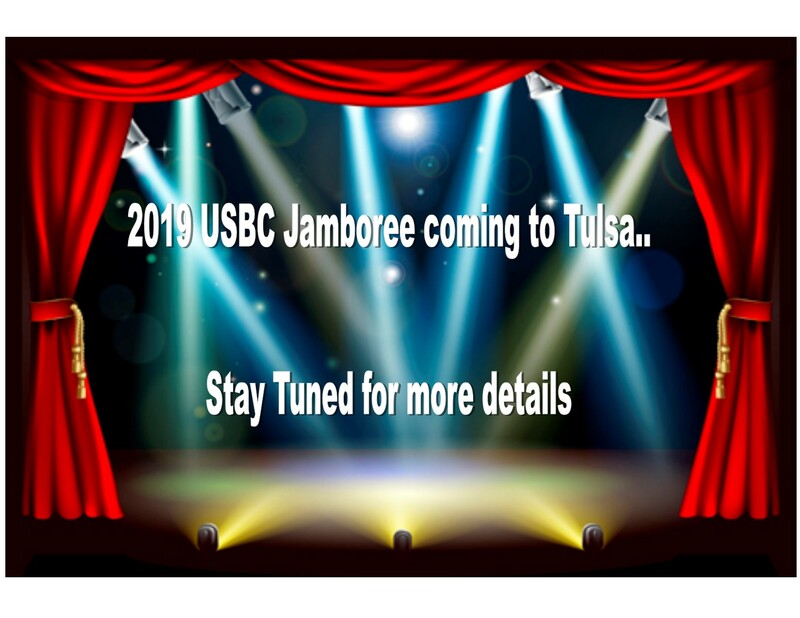 Enjoy USBC and the Tulsa area's valuable benefits and support to the sport of bowling by becoming a USBC member today. Click here to contact a Tulsa area bowling center and sign up to join a league today! Sanction Fees $25 for 2018-2019 season. Click here for more information.